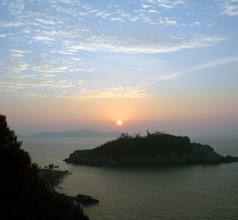 Located in the Zhoushan Archipelago, Zhejiang Province, China is one of the most picturesque and unique islands in the world. 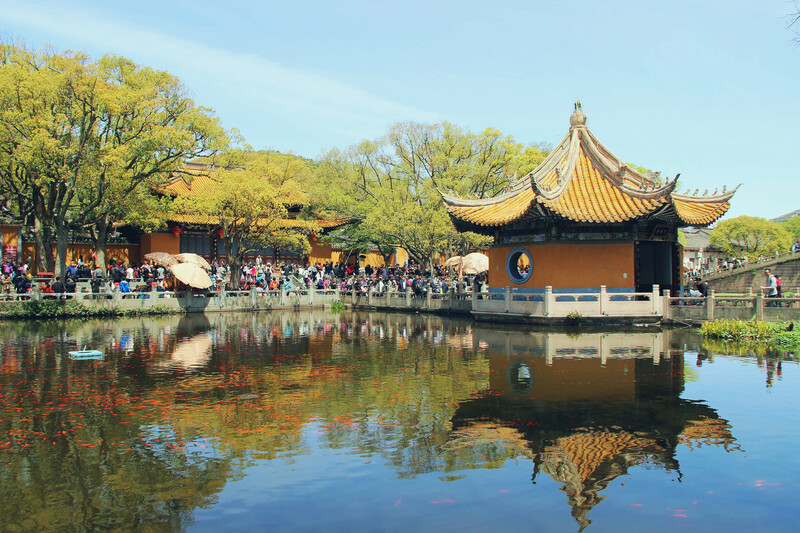 Known as Putuo Shan, this mountain peak is considered a very holy place as well as a beautiful tourist attraction. 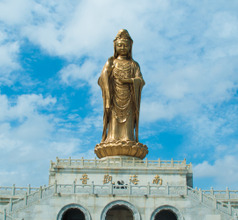 As one approaches the island of Putuo Shan, an immense statue of Guanyin, the female form of the Buddha called the Goddess of Mercy is a welcoming sight. The island also has crystal clear waters, clean sandy beaches, pine forests on the slopes, ancient temples, and sacred grottoes. Being an extremely popular tourist attraction it is best to avoid the weekend crowd and visit the place midweek. 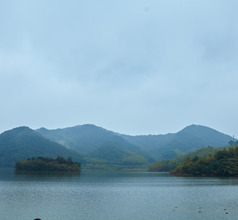 The mountain-island can be reached very quickly by ferry from the cities of Ningbo and Shanghai. 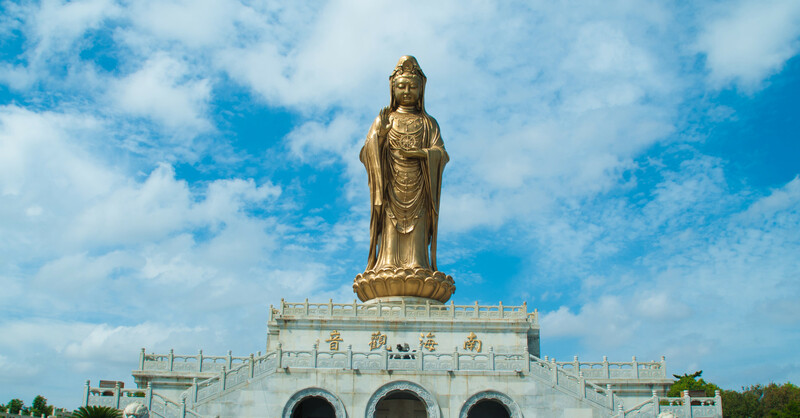 Putuo Shan has a very unusual landscape made up of purple colored rocks and bamboo forests and the massive statue of Guanyin. 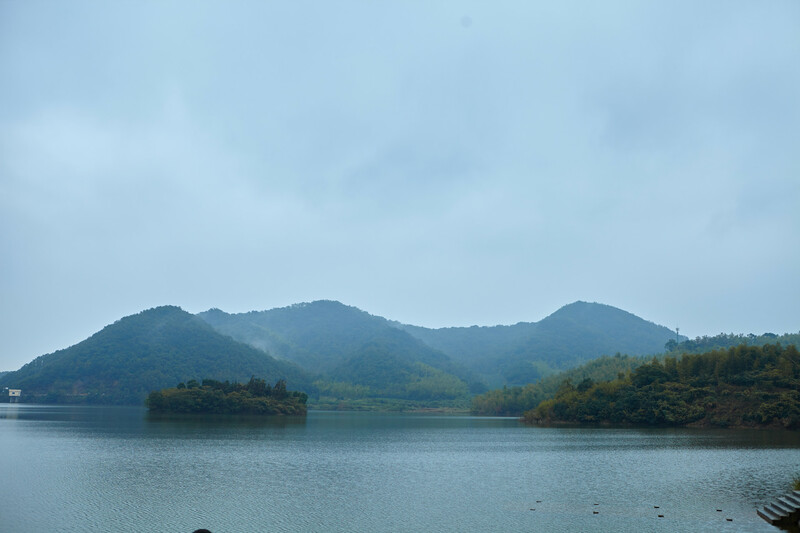 The Guangming Pool is another attraction that is not only surrounded by beautiful scenery but is also a great vantage point to photograph the splendid Jialuoshan Island that can be seen in the distance. 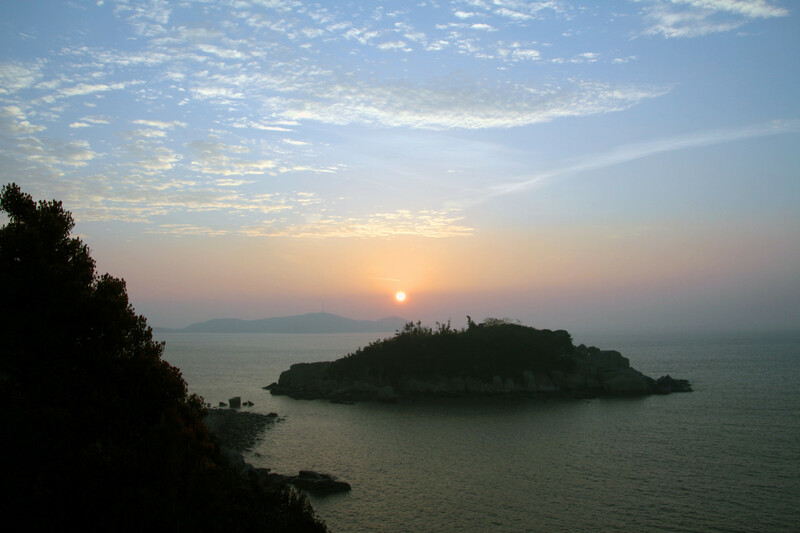 But one cannot leave Putuo Shan without spending a day on its beautiful Thousand Step Beach and Hundred Step Beach. Visitors can indulge in marine sports activities, rides on quad-bikes, banana boats, or just relax under large umbrellas on the beachside loungers. The Hundred Step Beach is a hotspot for beach parties and karaoke events. 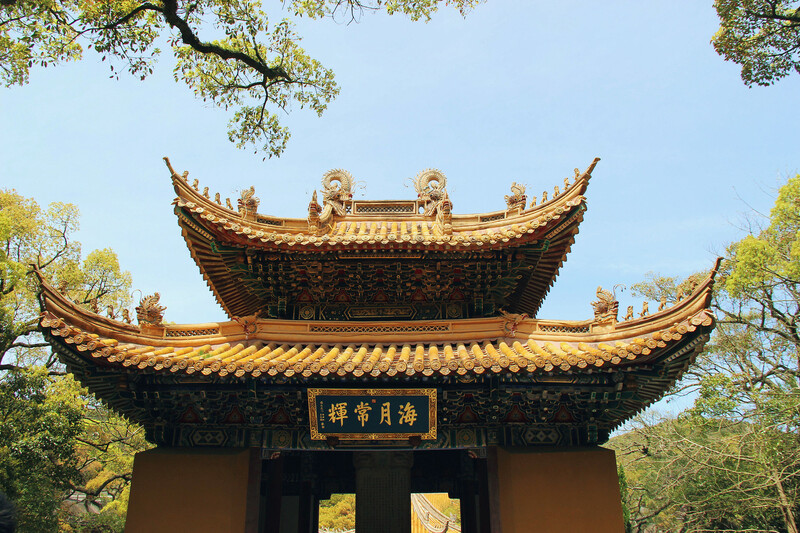 The Pu Ji Temple and the Fa Yu Temple built during the Qing Dynasty on Putuo Mountain are magnificent relics as well as religious sites. They have many ancient relics within their sanctums that are worth seeing. 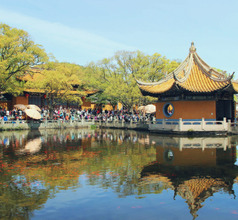 Every evening, the monks from the Pu Ji Temple perform a religious ceremony at the lake outside the temple. Near these two temples is a night market that is popularly visited by the locals, domestic tourists, and overseas tourists. The market has several shops selling souvenirs, seafood, statues, and many restaurants serving delicious but inexpensive meals. Cable car and palanquin services are available to explore the attractions on the peak. The region also has two monasteries which are a part of the regular tourist circuit. The Fayu Monastery is located at the foot of Foding Shan near the Thousand Step Beach. Again, cable cars are available for visiting the monasteries. But if a visitor climbs uphill, within 10 to 15 minutes is a military establishment that has anti-aircraft gun stations and storage space for ammunition. 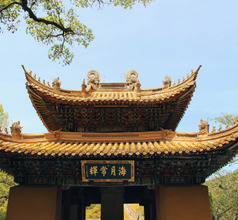 Other tourist attractions in Putuo Shan area are the Fanyin Cave, Shancai Cave, and Chao Yindong Cliffs. Zhoushan Putuoshan Airport serves Zhoushan city but is actually separated from it by the Lianhua ocean, as it is built on the isle of Zhujiajian. The distance of 18 kms to airport can be covered in half hour by car and 2 hours by bus No.25. Bulk of the traffic goes to Xiamen and Jinjiang. Though other important routes like Beijing and Shanghai are available. Most active airlines are Xiamen Air, Shandong and Fuzhou Airlines. The star hotels provide International meals to cater to a large number of overseas tourists that visit Putuo Shan. Even the temple (monasteries) offer inexpensive meals for devotees, domestic tourists, and overseas tourists. Of course, the temple meals are usually vegetarian but are delicious despite their simplicity. So one can safely say that the food in Putuo Shan area belongs to the Buddhist cuisine focusing on vegetables or seafood. There are also several restaurants in the region serving the local seafood specialties especially in the new village that lies to the south of the ferry terminal. The locals are very fond of Putuo Shan’s signature beer and trying it out as a novelty is not a bad idea.